Which are the best Beauty Advent Calendars for 2018? 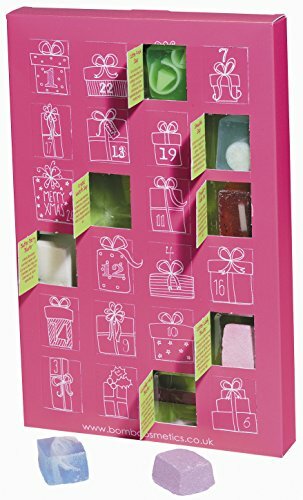 If you are looking for an alternative to a chocolate advent calendar, we have rounded up a few of the best beauty advent calendars for 2018. One of the most popular calendars each year is the Marks and Spencer advent calendar, which is offered at a reduced price when you spend over a certain amount. The problem is they sell out fast and you may need to find an alternative. Amazon now do their own Amazon Beauty Advent Calendar and it contains over £195 worth of beauty products. A really useful feature is that if you like the sample you have tried from the calendar, you can scan the code in the accompanying leaflet and this allows you to buy the full size product. No more searching for your favourites from your 24 treats. For the teenagers in your household, there are some quirky brands available to keep them happy. The Bomb Cosmetics Advent Calendar holds 24 cruelty free treats for even the most fussy teen. 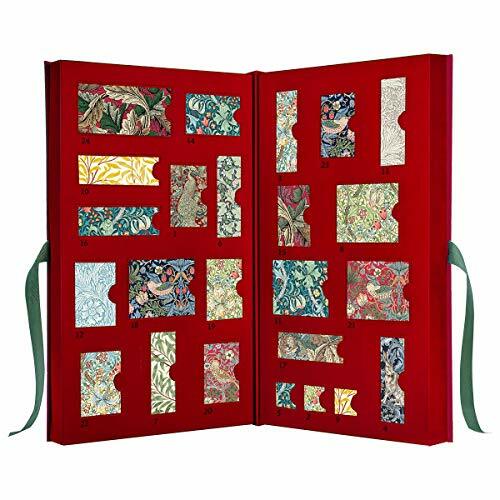 If you prefer a little more design to your calendar, then the Morris and Co Advent Calendar uses two William Morris prints as its basis. Each print has a signature scent, and behind every door is sulphate and paraben free beauty treat. Why not treat a loved one to a Beauty Advent Calendar, and then they have a whole collection of handbag sized beauty products to play with. 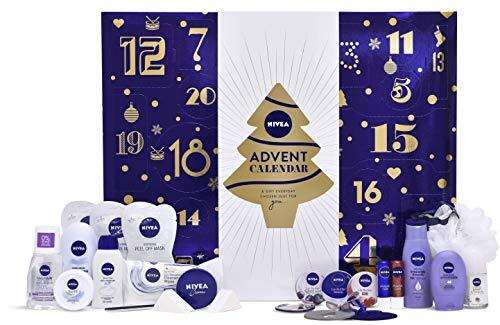 The 2018 NIVEA Beauty Advent Calendar contains a combination of 24 of you favourite NIVEA products. Pamper yourself this Christmas with this wonderful selection of skin care and beauty products from NIVEA. This product is limited edition. Order yours before it's too late! Give the present of smooth feeling skin this Christmas season.